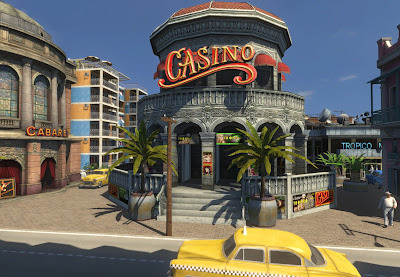 On September 7th, PC and XBox 360 owners both will have access to the demo of Tropico 3, where you take on the role of the big bad jefe, El Presidente. 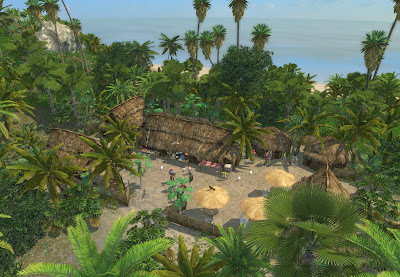 In Tropico 3, you play through the game as a dictator of a banana republic in the Caribbean during the Cold War. As any similar simulation title you are able to be the cold hearted corruptible leader that children look up to or you can take the overrated humanitarian that is looking out for their population's best interests. After testing some of your political possibilities in the demo, you can release your full political agenda on October 16th.